To save 10% on a Squarespace site of your own, use the link below and the discount code STEELE. This is the LAST POST on my old blog! Click here to watch this video on my NEW BLOG and learn why I’m moving my photography site to Squarespace. 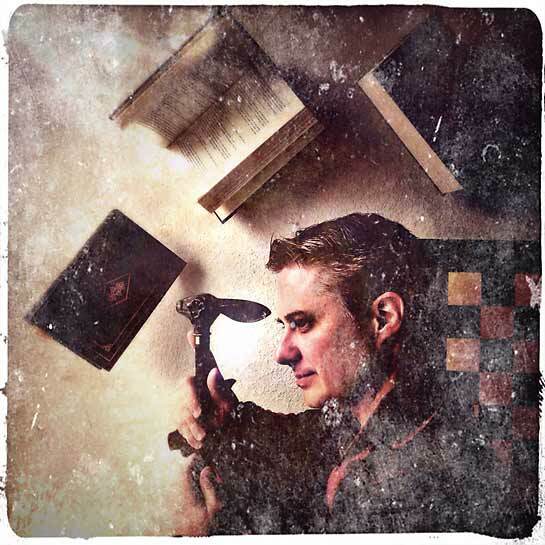 I will keep this site here as an archive of my blog posts from 2009 t0 2014 (lots of great stuff here, so feel free to explore). For blog posts from 2015 onward, please visit my new blog site. By using my SquareSpace affiliate link above, you earn me a small commission from SquareSpace (at no extra expense to you) and that helps me make more free tutorials for you! 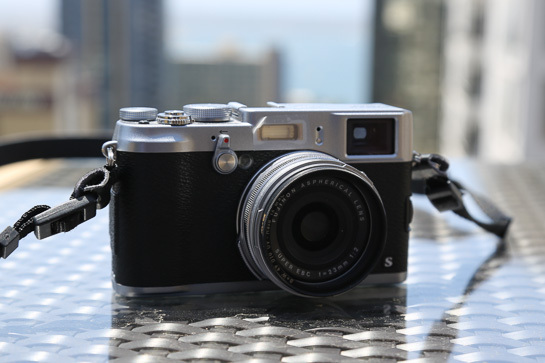 If you’ve been with me for a while you know that I have a love/hate relationship (90% love, 10% hate) with the widely acclaimed, previous-generation Fuji X100S mirrorless camera. You can read my original review of the X100S and my second-look at the X100S for all the details, which I won’t repeat here. Posted in: Camera Equipment, Photography. Note: After my review caused them to sell out, they doubled the price. Still cheap though. Posted in: Camera Equipment, Photo Tutorials, Photography, Post-Production, Software. As a way of saying “thanks” to my subscribers, who inspired him to create this course, Brent is offering you a huge discount, but only for a limited time. So if you’ve ever dreamed of making a living from your photography, grab this course now. Even if you’re not ready to launch your photography business yet, you get lifetime access to this training, so you’ll find it waiting for you when you’re ready. I hope you find it as helpful and inspiring as I did! P.S. What’s also great is that Brent will share a portion of any sales from that link to help me create more free tutorials for you. Posted in: Photo Tutorials, Photography. 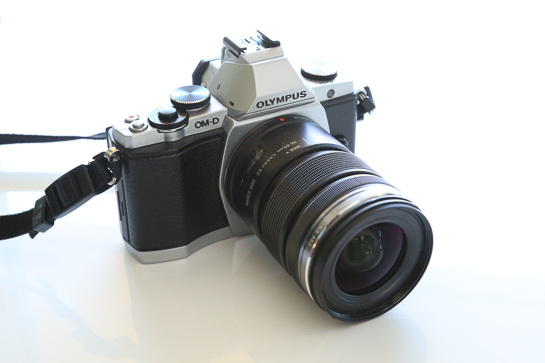 In my previous post, I compared my experience shooting with the Olympus OM-D E-M5 camera to my previous mirrorless camera, the Fuji X100S. 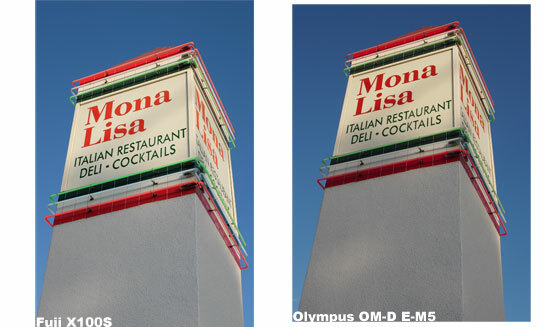 Several readers expressed an interest in seeing some side-by-side photos to compare image quality. It’s a new world out there. The art being created today by serious “iPhoneographers” rivals (and often surpasses) easily 90% of anything I’ve ever seen created with Photoshop. When Bob Weil (2013 IPPA Photographer of the Year and author of the book The Art of iPhone Photography) decided to put together a serious online course showing the advanced layering and compositional techniques possible now on an iPhone or iPad, I knew I wanted to be part of it … But I also knew, going in, that most people were going to need to start with a more basic, fundamental skill set. Posted in: Photography, Post-Production, Software. The new wave of compact, mirrorless cameras is the most exciting thing to happen to digital photography since…well, digital photography. Cameras that perform like DSLR’s (well, almost) but without the weight, the bulk, and the backache are a welcome breath of fresh air in an industry that was starting to stagnate in a war of megapixels. 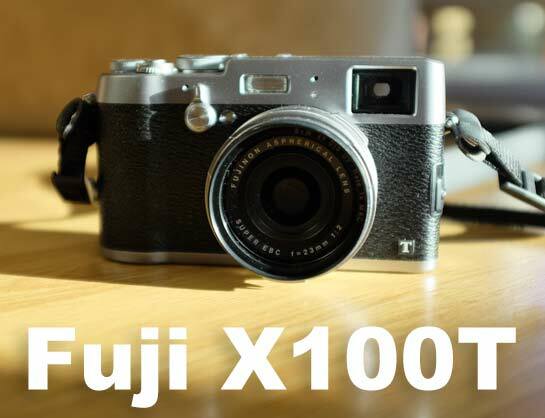 Last December I plunged into the mirrorless market by reviewing the remarkable Fuji X100S, and I updated that review in June after using the camera for six months. In December I wrote about traveling with the Fuji X100S camera for a week, and how it was both liberating and occasionally frustrating. After using the camera sporadically for six months, and and after another recent heavy-use trip, I’d like to share some revised thoughts now that I know the camera a bit better. 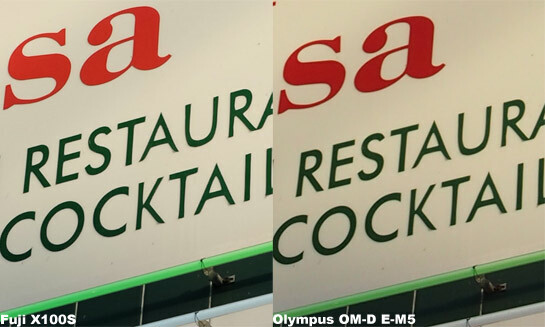 (d) Did I mention inexpensive? 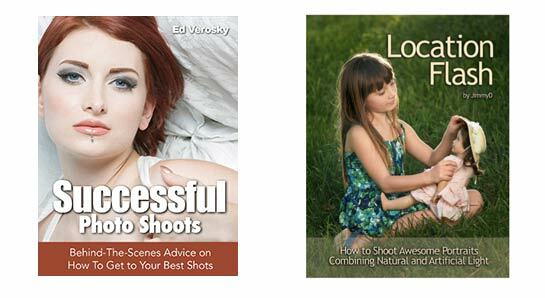 Well, while I was busy finishing my Event Photography course, two of my favorite photography teachers put out great new e-books that I am long overdue in bringing to your attention. Posted in: Book Reviews, Flash Photography, Lighting Equipment, Photo Tutorials, Photography, Post-Production. 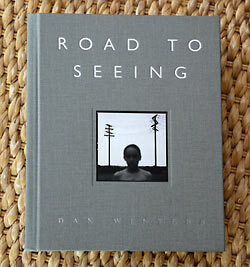 And that’s a pretty good description of his mammoth new photography book Road to Seeing. Posted in: Book Reviews, Photography.